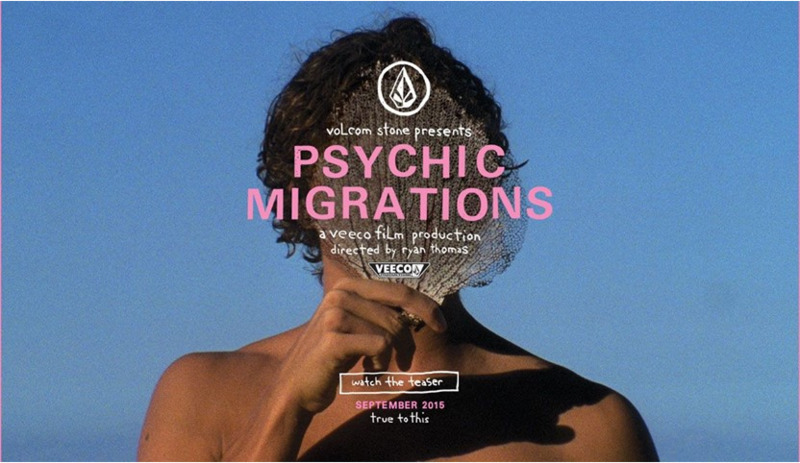 Surfrider Miami will present the Miami premiere of Volcom's new surf film titled Psychic Migrations directed by Ryan Thomas and featuring famous wave-riders Kelly Slater, Dusty Payne, Mitch Coleborn, and Ozzie Wright. The event at O Cinema Miami Beach will feature beer, wine and Surfrider swag. Members get special rates. The official trailer can be seen here.